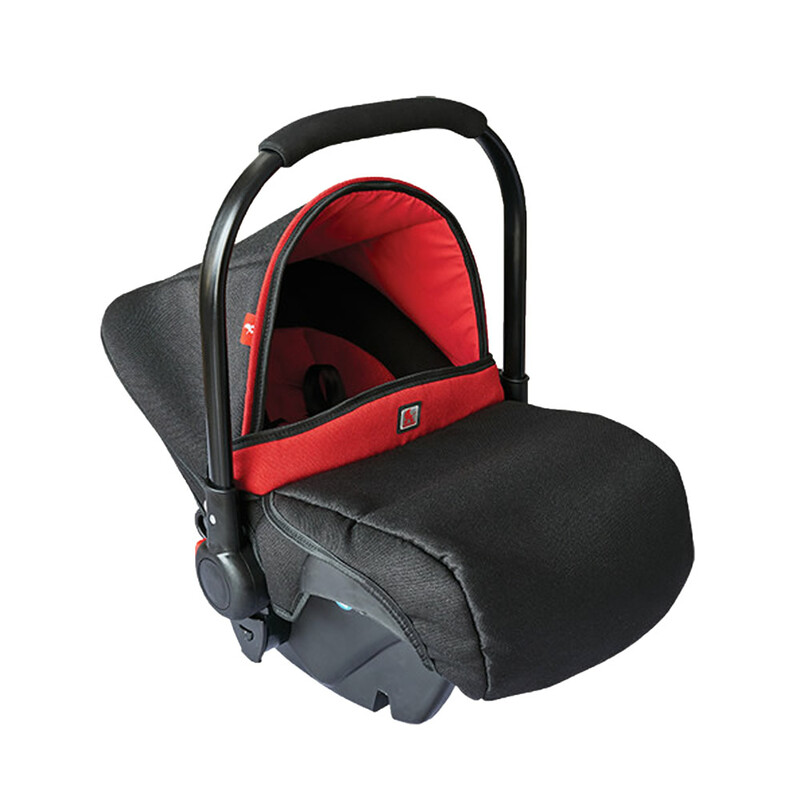 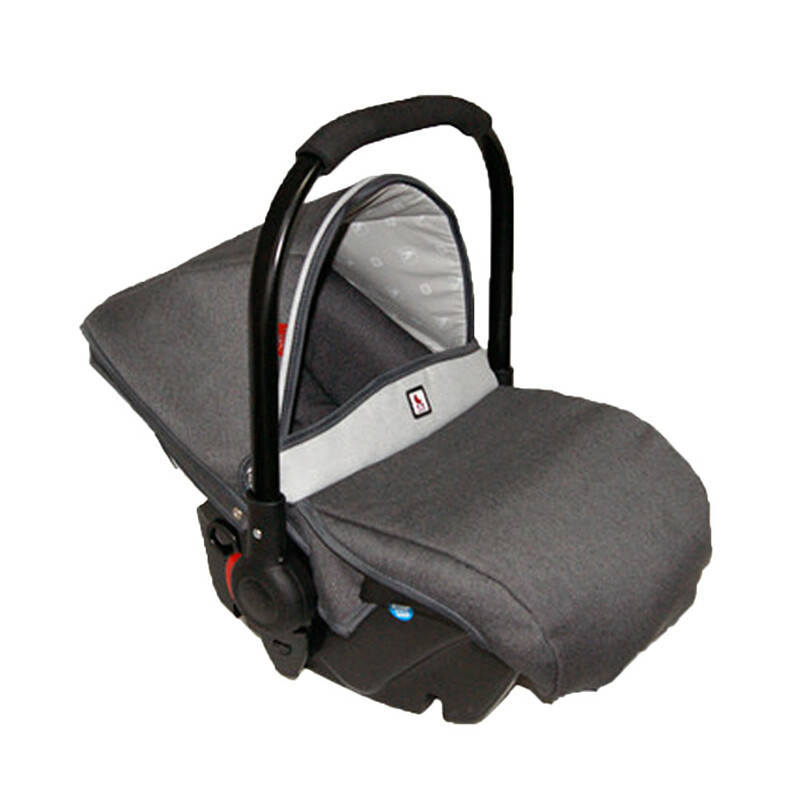 Very comfortable for the child, safe for his/her spine and very convenient for the mum. 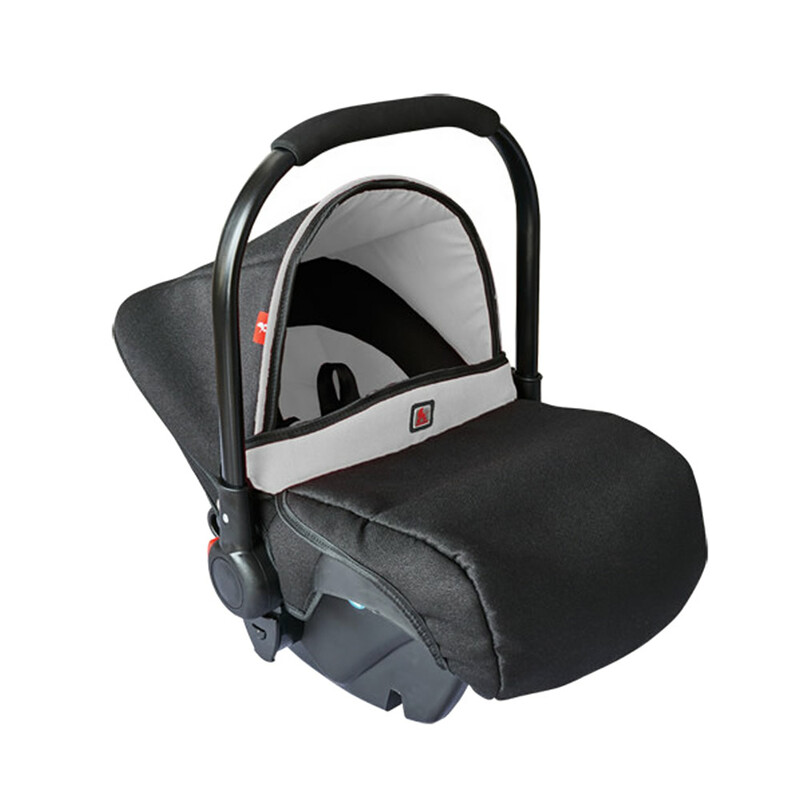 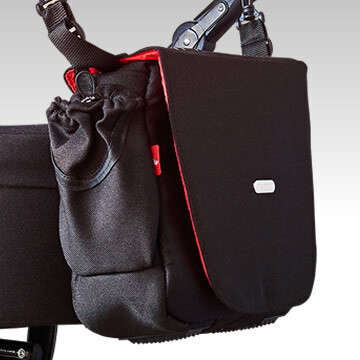 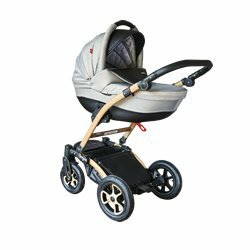 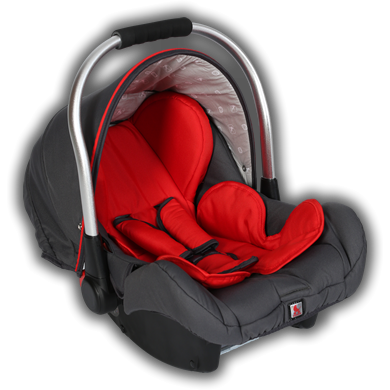 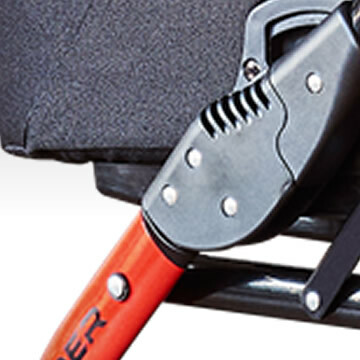 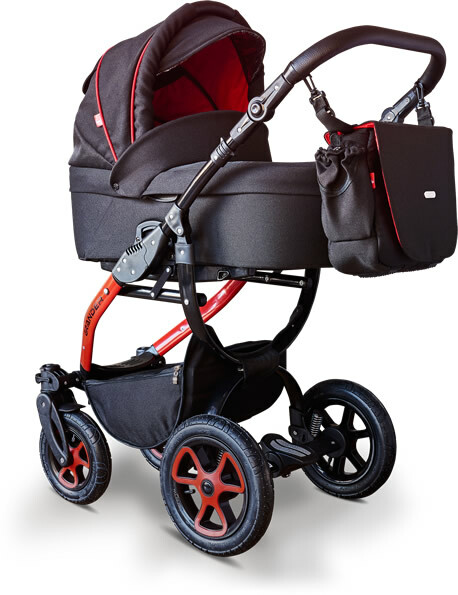 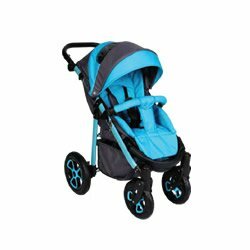 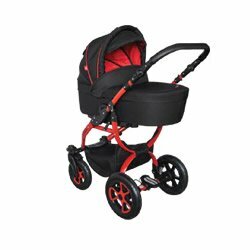 It guarantees easy manoeuvrability and its special structure allows the child to travel comfortably without compromising his/her comfort, even in case of bumps on the road. 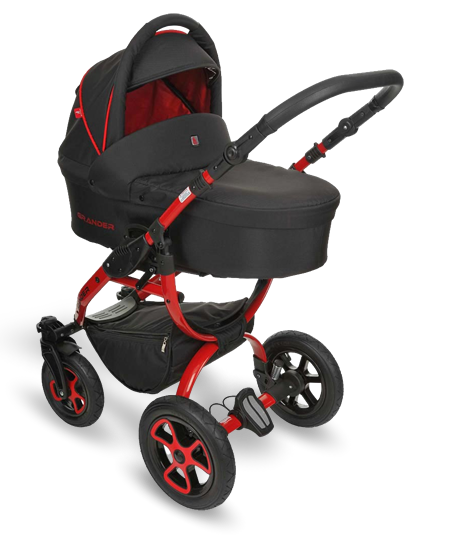 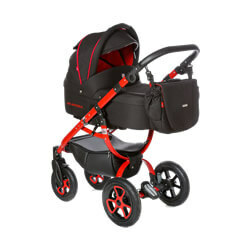 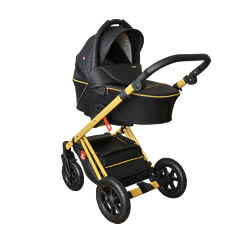 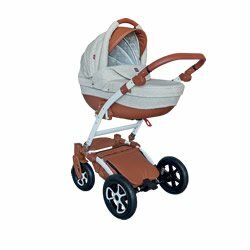 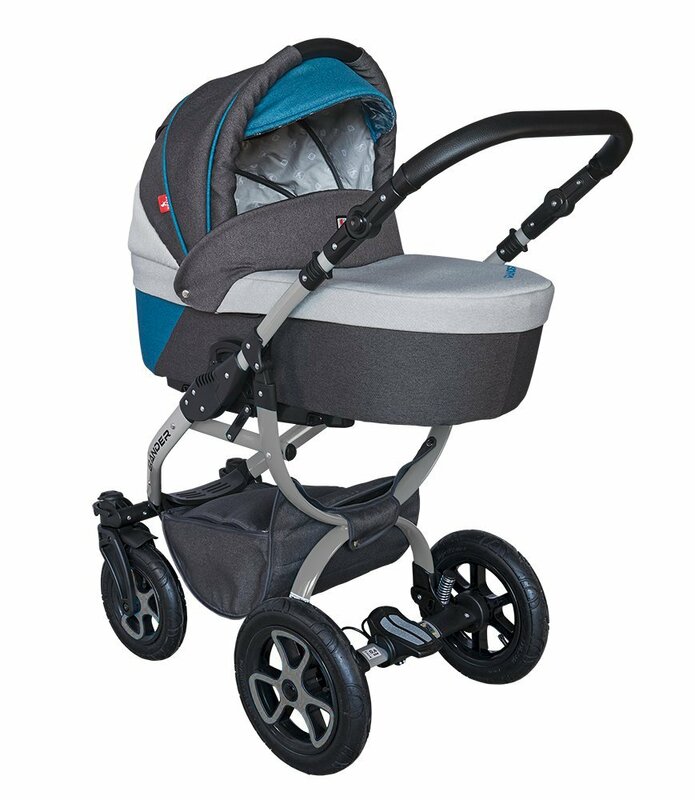 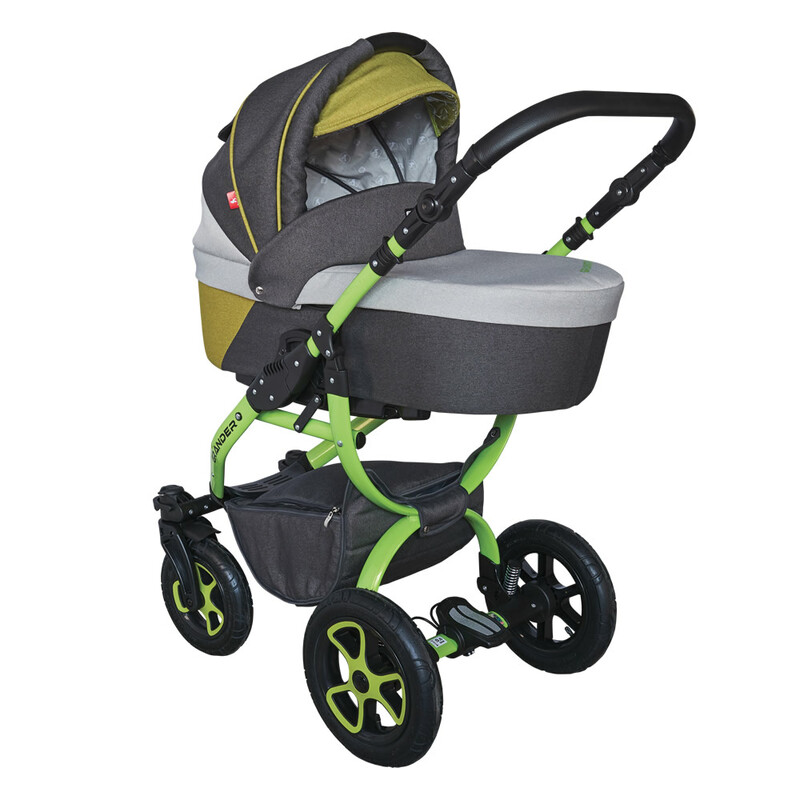 The prams are available in various colour options. 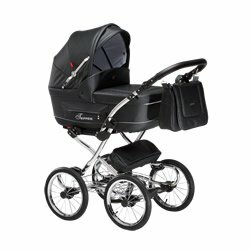 You can choose exactly the model you dream about. 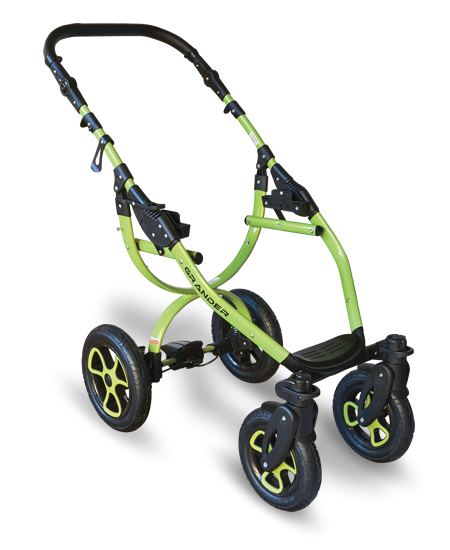 The colour options are prepared for the chassis and the body separately. 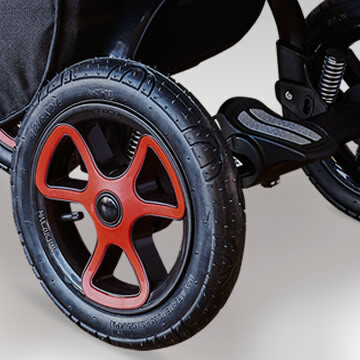 Available combinations are presented in the circles. 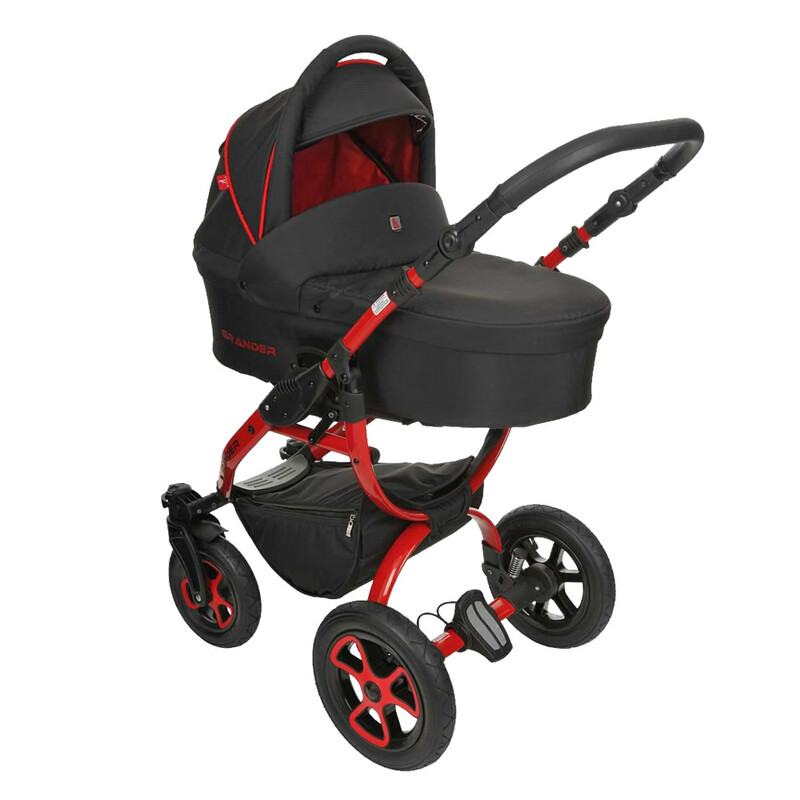 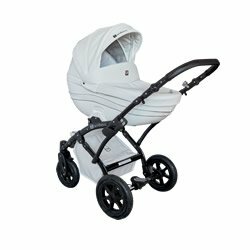 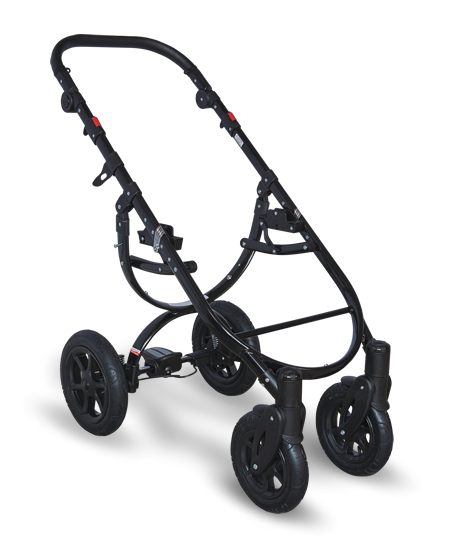 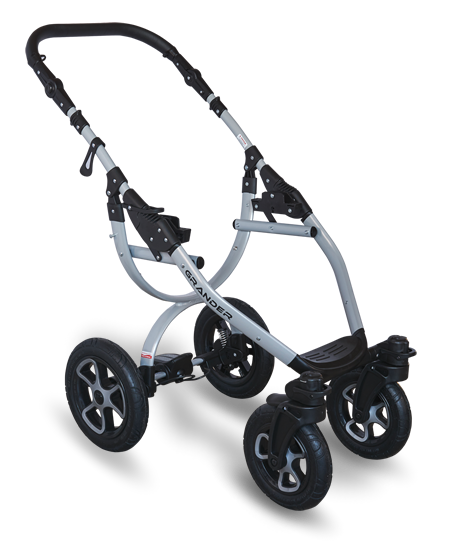 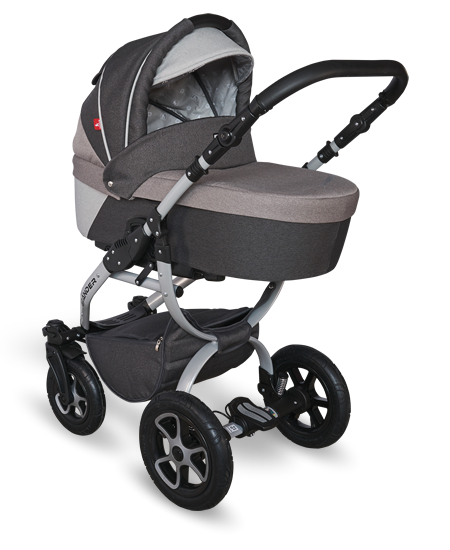 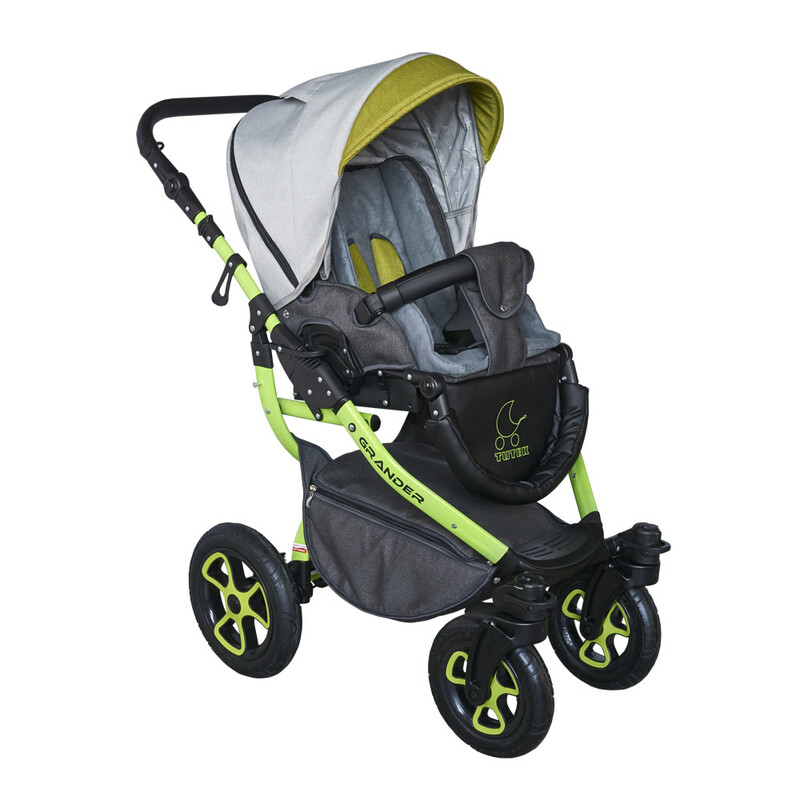 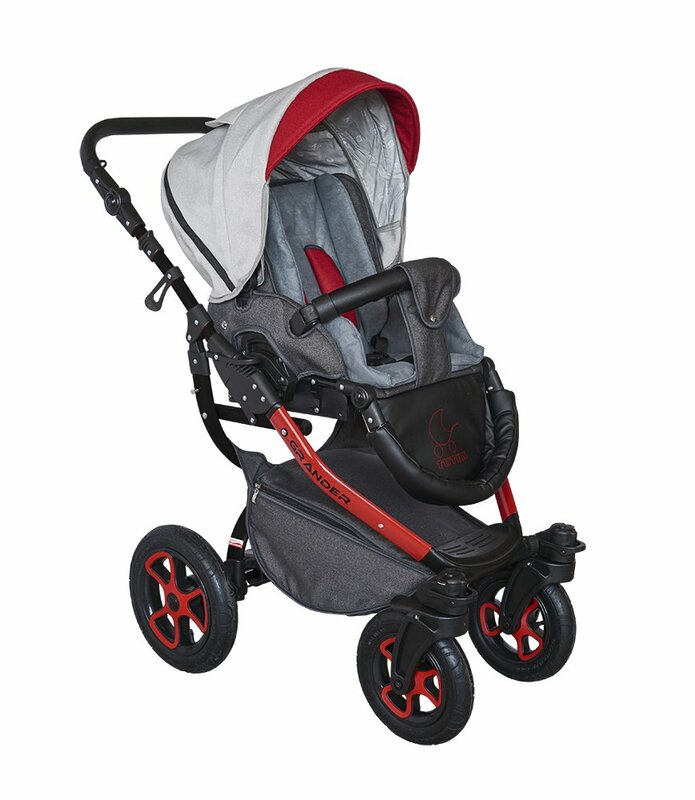 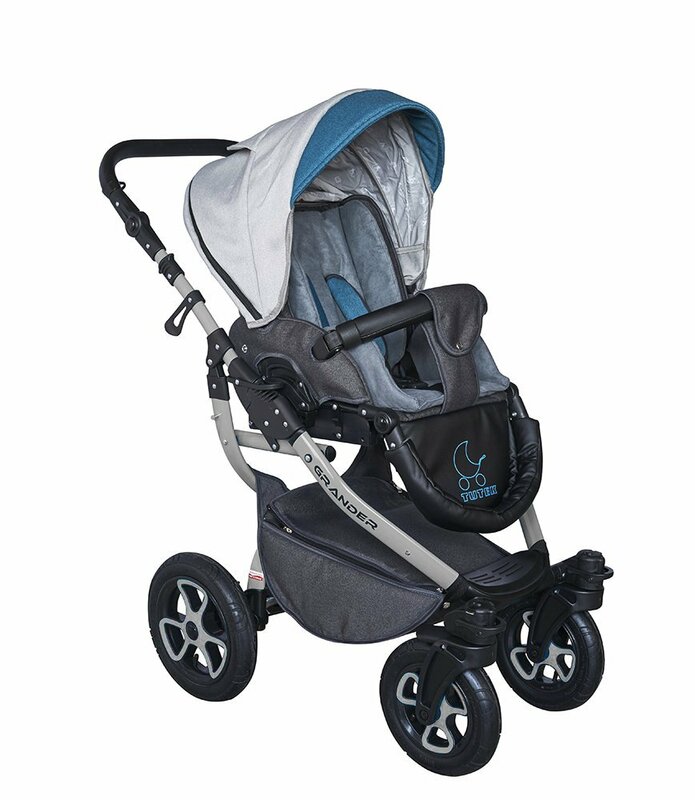 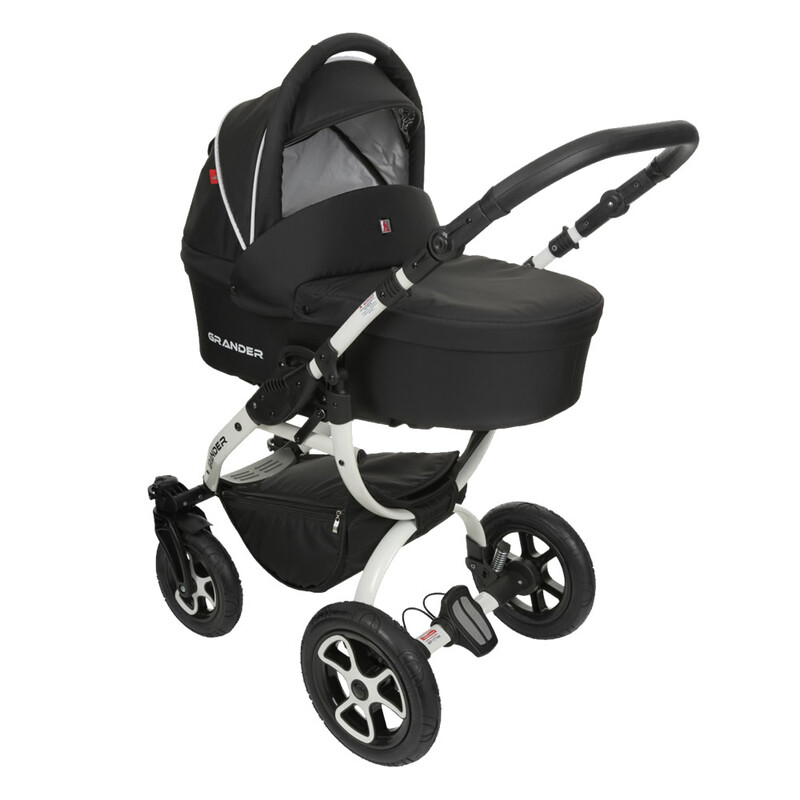 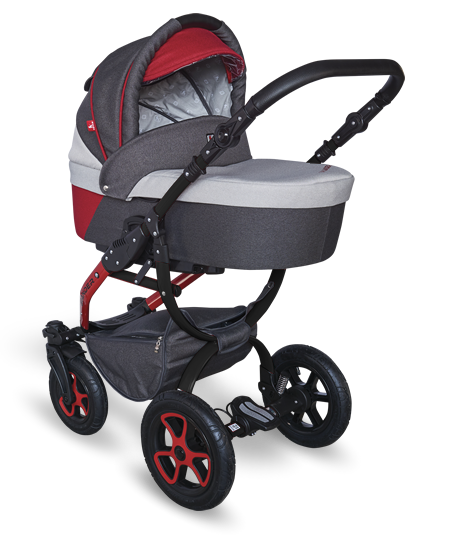 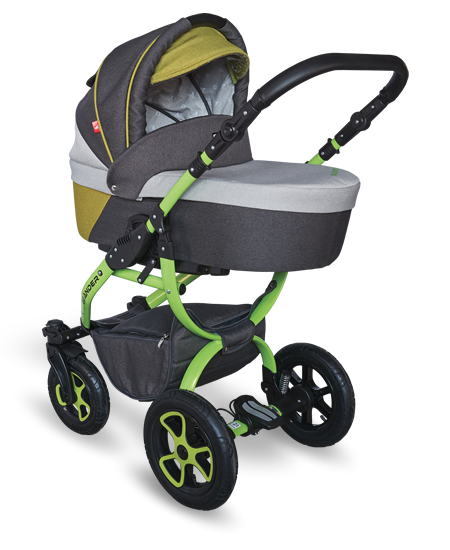 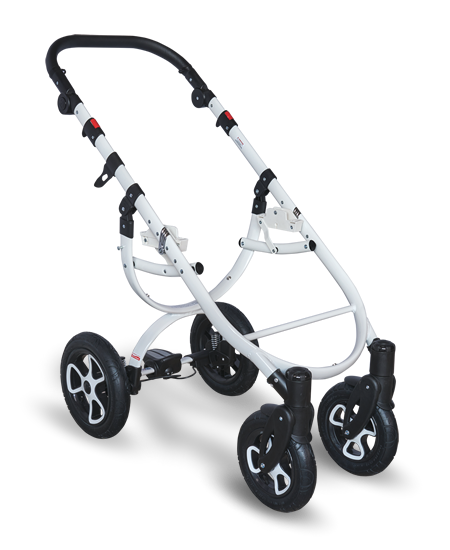 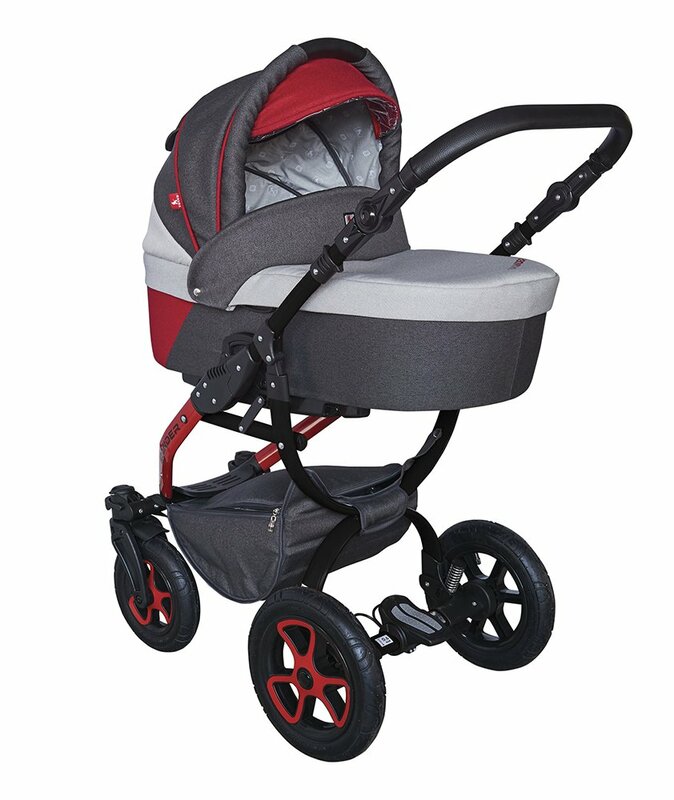 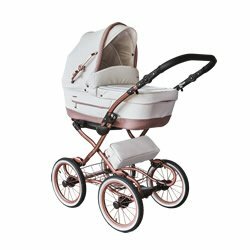 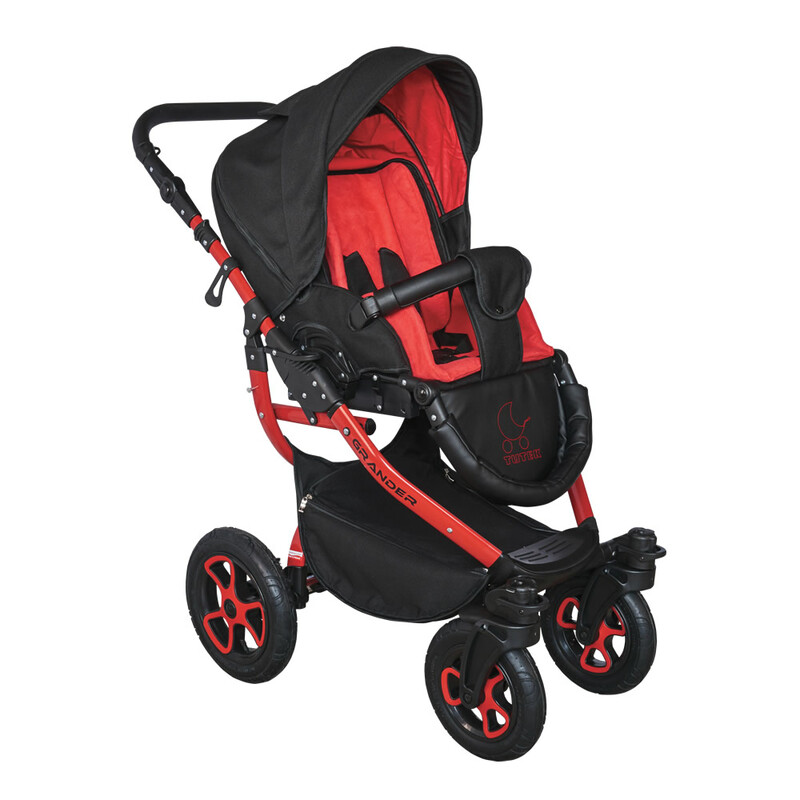 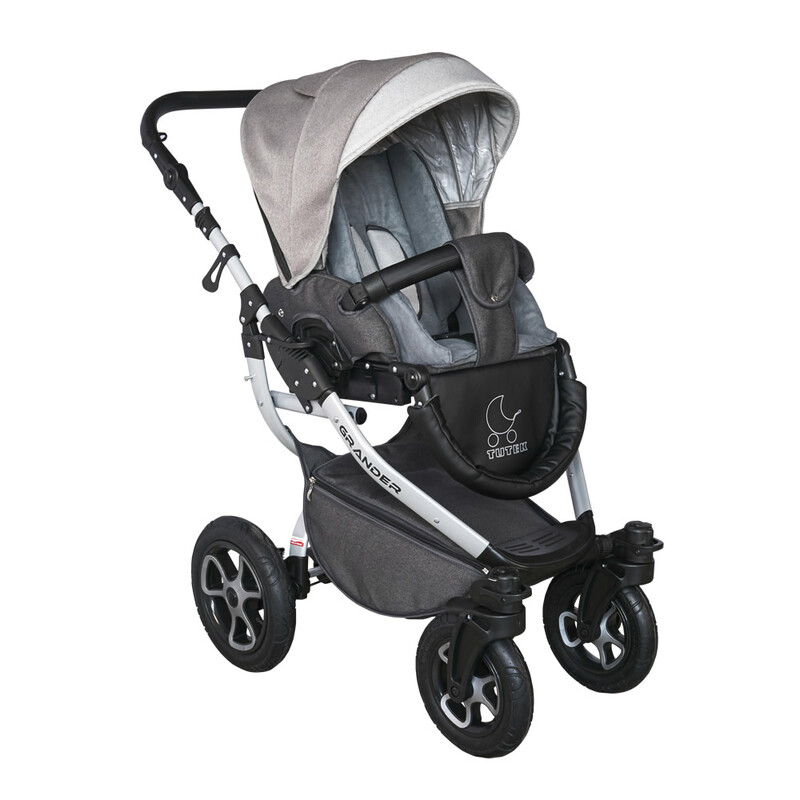 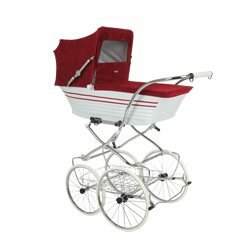 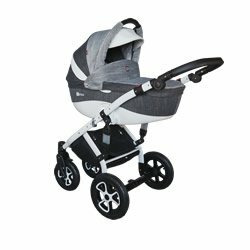 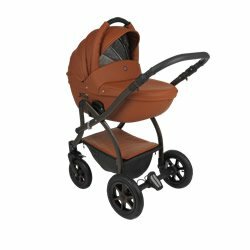 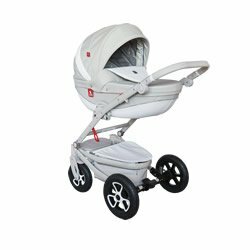 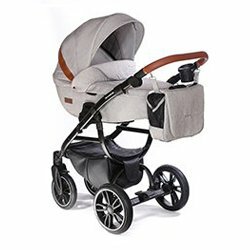 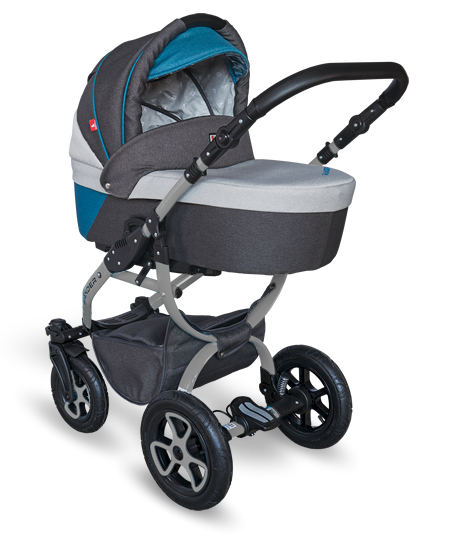 Our gallery presents various available versions of our Grander Lift pram. 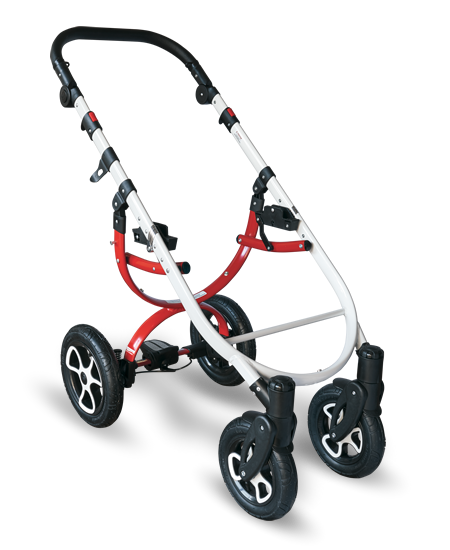 It shows combinations of various colour chassis and body. It allows you to see the pram you choose. 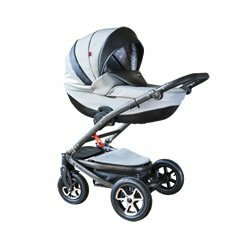 It makes a decision much easier.